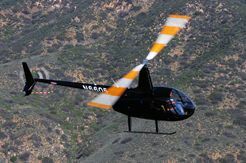 Orbic Helicopters is a Authorized Robinson Sales and Service Center. 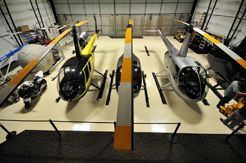 We are here to help you custom design your new Robinson Helicopter. As your Authorized Dealer, we can help you determine which options best suit your desires and continue a service based maintenance relationship for all your Robinson needs! 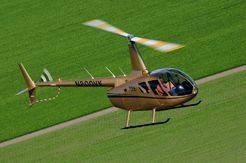 As the world’s leading producer of civil helicopters, Robinson is known for well-appointed, reliable helicopters Offering the two seat R22, the four seat R44 Raven I and Raven II, and now the exciting new 5 seat Turbine helicopter, the R66. For pilots who expect superiority and understand value, Robinson helicopters’ design and brilliant performance make them an idyllic choice for private and business use. Our factory trained, highly qualified mechanics can assure you professional, quality maintenance for your Robinson helicopter. Our maintenance department provides FAA regulated maintenance services, including routine inspections and complete overhauls. 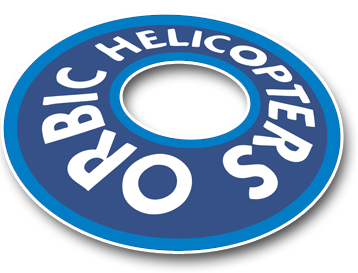 Copyright © 2011 Orbic Helicopters. All Rights Reserved.